Catalog Maker redefines how businesses interact with clients big and small, giving them the capacity to draw them in with striking digital catalogs, pdf catalog, wholesale product catalog, line sheet, flyers and to respond without delay to product information request. Not only will this App enables you to custom design in record time a catalog for wholesale (line sheet) or retail—and this, with full product information, vivid illustrations, and all the power and flexibility of digital catalogs—but it also puts at your disposal a sales and inventory management system as customers enter their purchase orders right into the catalog. This leading-edge catalog product will arm you with design filter templates and product information management (PIM) software so you can maintain your catalog database and generate custom or standard catalogs at will. 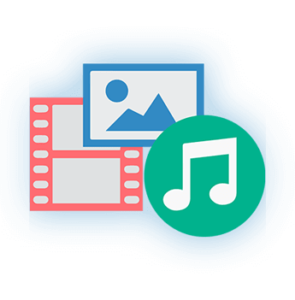 And since the design software is built around a complete cloud-based solution, you won’t need any other design software to create your catalogs. ZINation Catalog Maker is the first online software that allows you to create your branded template and use it to generate automatically your product catalogs, wholesale line sheet, product brochure, shoppable lookbook, and product documents. ZINation Catalog Maker is amongst the”17 Best Shopify Apps to Increase Sales Instantly in 2018“! Read more from this post. With only one PIM to maintain and access to design-filter templates built by design professionals, producing one’s digital catalog and then customized versions at wholesalers or individual customers’ requests becomes a simple matter. ZINation Catalog Maker enables you to create with ease and speed your full-line illustrated digital catalog that can be downloaded or printed; to produce a rich-media catalog at your site with videos and other features to better engage visitors; or to make a short catalog in PDF for a specific market or customer. Equipped with ZINation Catalog Maker, you have both the ability of quick response and the flexibility to design and update your catalog to reflect changes in your product line or respond to shopping seasons. 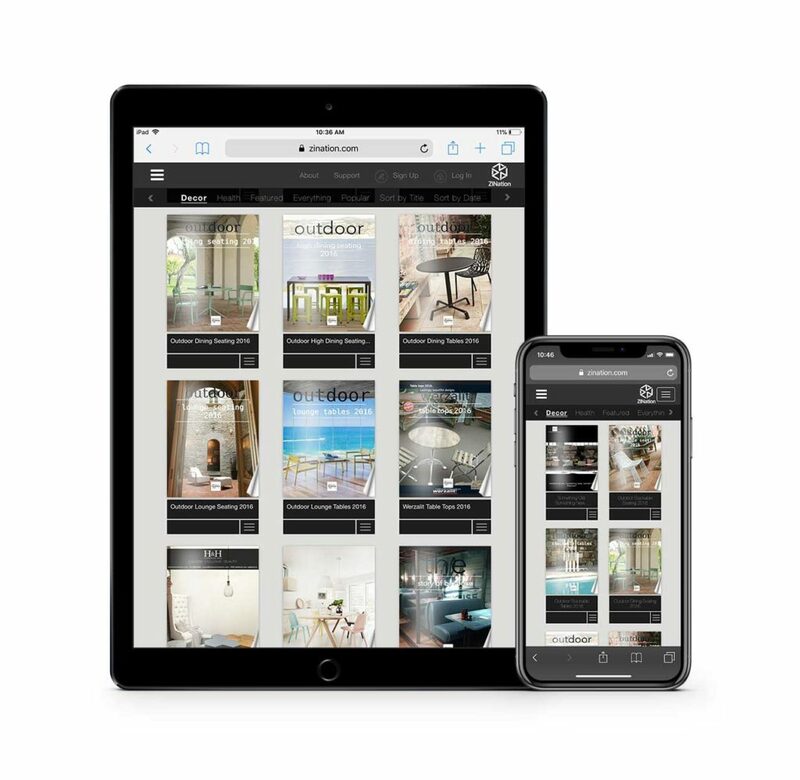 ZINation Product Catalog Maker enables you to produce catalogs to be viewed online or even printed, putting at your disposal an asset that, in the old catalog days, would have cost hundreds of dollars in designer fees. 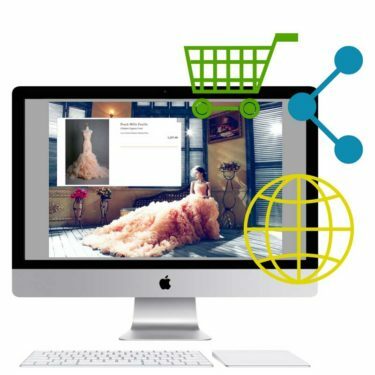 With minimum time investment and technical knowhow, you have the ability to create with your digital catalog anything from traditional printed editions to online interactive catalogs and downloadable PDF versions with search features, all this highlighted with your striking color photos or illustrations. You can import text and visuals using numerous channels—CSV, uploads as well as automatically through plug-ins for Shopify or Magento—since ZINation Catalog Maker handles field definitions and visuals’ specifics. With these powerful tools and options at your disposal, the process of creating the product information that prospective customers expect at an ecommerce store becomes far easier for you, if not plain exciting. And then, this online catalog arms you with functions well beyond product display: ZINation Catalog Maker provides you with real-time inventory and product traceability mechanism in addition to enabling catalogs in multiple formats. 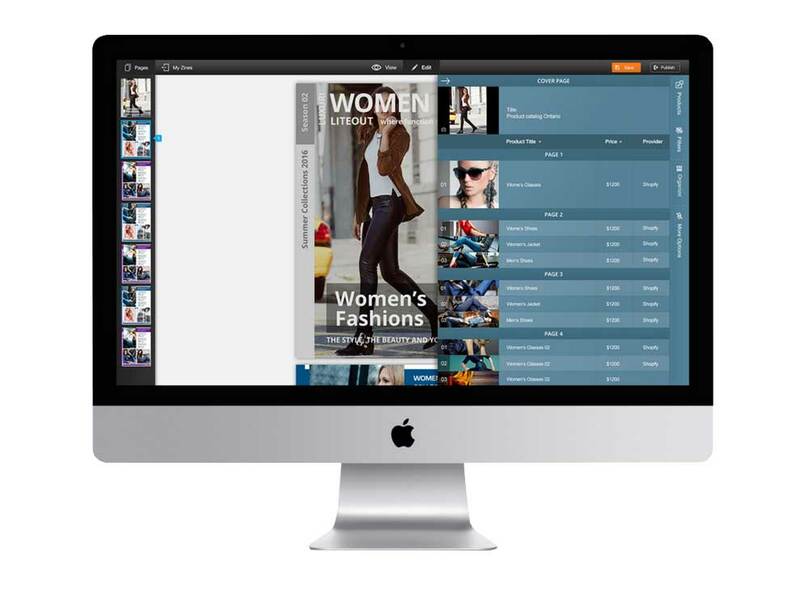 ZINation Catalog Maker enables you to produce catalogs to be viewed online or even printed, putting at your disposal an asset that, in the old catalog days, would have cost hundreds of dollars in designer fees. 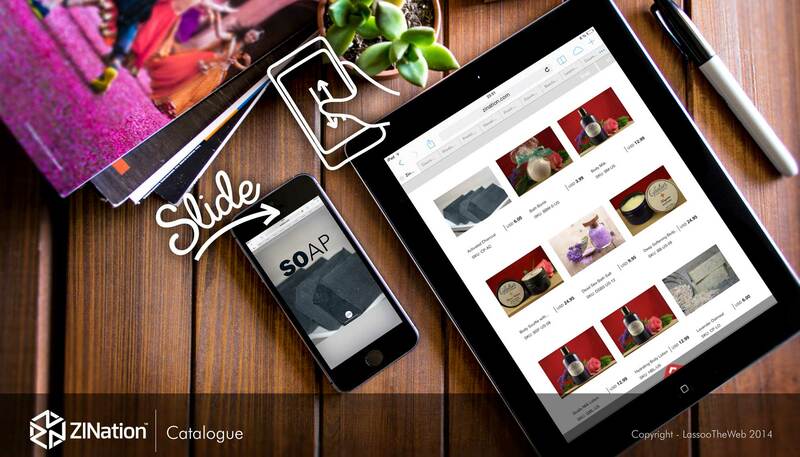 ZINation Product Catalog Maker gives you the flexibility to publish with ease and speed products ranging from your foundation catalog to versions tailored to specific wholesalers, market segments or shopping seasons. Plus you can promptly target niche markets or respond to individual retail customers. Without time or human-resource burden, those special catalogs can be generated by yourself or your representatives, using a subset of your full-line product information database. Since product information management (PIM) for Zination Catalog Maker involves maintaining only one database, calendars produced by yourself, your staff or representatives will be done with one single source of data, eliminating possible confusion or error. Moreover, ZINation gives you the option of synchronizing your PIM database with your ecommerce system such as Shopify and Magento to ensure that your product catalog is updated in real time with the latest pricing and availability information. Zination also arms you with the Catalog Maker Security Component, a cutting-edge feature that contains powerful quality-control elements such as user-access control, which leaves it entirely to you to personally authorize access to your catalog data and design information. ZINation believes in keeping you in full control of your catalog content and publishing schedule, which is achieved by keeping catalog management and design in-house. At the same time, Catalog Maker makes it possible to produce striking catalog pages at a fraction of traditional production prices. According to a ZINation customer, producing a 256-page catalog in-house with Catalog Maker was less than 25 percent of what outsourcing this would have cost. Publish as many product catalogs as you wish, as often as you see fit, and in any format combination that you choose. ZINation Catalog Maker can also be accessible to a company’s handful of users at one location or to hundreds at several. Since ZINation provides an array of professionally-designed and dynamic filter templates, producing one’s catalog requires no programming or graphic-design experience: You get armed with creative tools and control of expert caliber. The program does not require design software such as Adobe InDesign. It puts at your service a supercharged Canva program with automation plus one centralized product database (PIM). State Shops California posted Oct 10. Gray Market Jewelry posted on Oct 11. Best Designer Tees posted on Oct 4. “The best Shopify App for this purpose. Excellent customer care. Www Buyly It posted on Sep 30.